Uk Home Removals are always there to help you and make sure that we will reduce your tension with the quality services. Being reliable movers and packers, we do not show off our qualities, as it is clearly visible from our customer reviews of what we can do for you. Moving is often stressful for the people, because they do not have any idea about the new destination and also a fear of unknown. We are well aware of the situation and the struggles that you face when you decide to move to another location. We have fully trained and skilled professionals that know exactly what they are supposed to do to ease the stress of the movers and packers. We do not believe in discriminating against our customers, as everyone is same in our eyes and we treat them equally with care.. 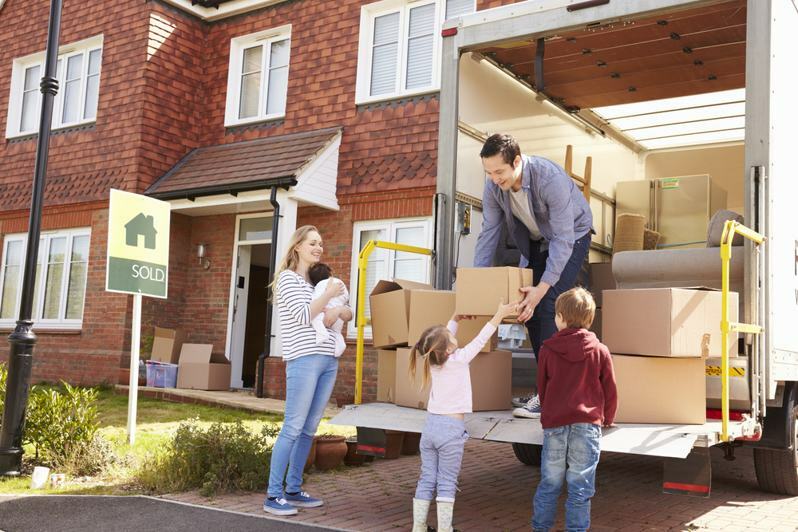 Packing and unpacking your belongings without causing any scratch or damage. Helping you to adjust your stuff inside or outside your house according to your requirements. Using a different type of packing materials for different stuff, strong material for heavy stuff and light material for fragile stuff. Transportation of vans containing, different storage sizes available, so you do not have to worry about a single thing. Charge according to the amount of stuff you have, and it is our guarantee that we will never charge you extra amount. For a desired service within your means, you can either make an advance booking or ask to help you at that very moment.